Contact and placement information for peer tutors. Cell Phone number so I can text you. 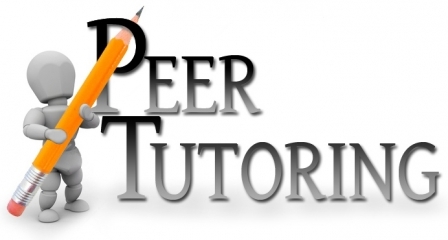 What classes or subject areas are you interested in peer tutoring? If a teacher has already agreed to have you peer tutor their class, fill in their name in the space below. Mandatory meeting with Mr. Yu on Monday, September 14, 2015 at lunchtime in the Career Centre.